Walls Have Ears - original release date? so I've been listening to Walls Have Ears the past couple of days, and it got me to thinking... Do we have any proof one way or another of whether it hit record shops before or after the release of Evol? For some reason I've always assumed that it came out before Evol, but now I can't remember if I had some proof of that (maybe mentioned in one of the books?) or if it was just my assumption. Chris lists Evol as being released in May of 86. 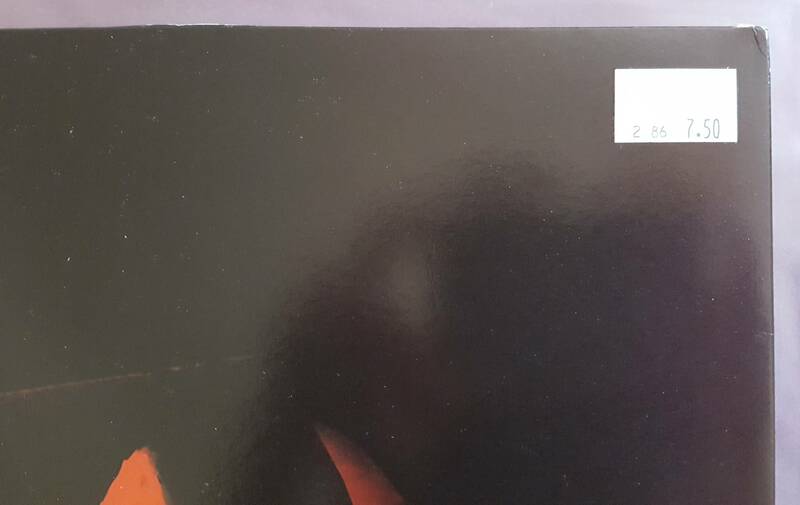 My numbered copy has "2 86" printed in the corner of a price sticker (£7.50!) on the rear sleeve, which may hint at February. FWIW, I've always assumed that it pre-dated Evol too which, given the inclusion of Green Light & Expressway, may also explain why the band weren't happy about it. Dude the "2 86' thing is very helpful! okay so the (official?) discography in the Sensational Fix book says that Evol came out May 1986, and Walls was released in November 86. There's no month listed next to Walls in the Sen Fix discog - the 11/86 line refers to the Burnin' Up/Into The Groove(y) single. I'm sticking on Feb. I like the 2/86 suggestion as well btw! It's circumstantial - putting release months on price stickers isn't exactly commonplace - but certainly plausible..